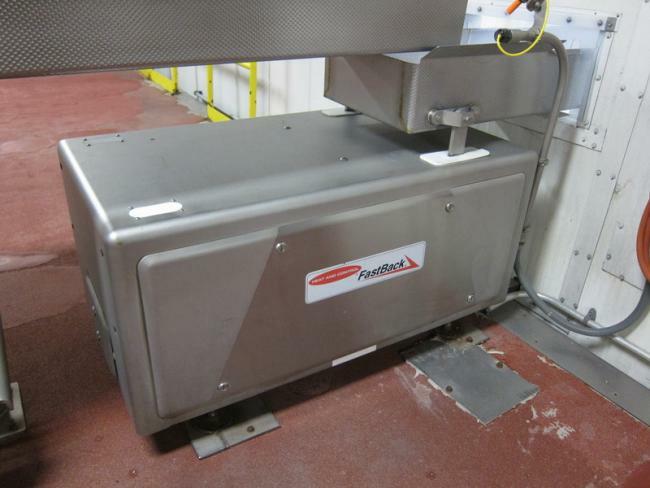 Used Heat & Control Fastback 200A conveyor for sale!!! These fastback conveyors 200A models are used for supplying product to Ishida and Yamato scales. 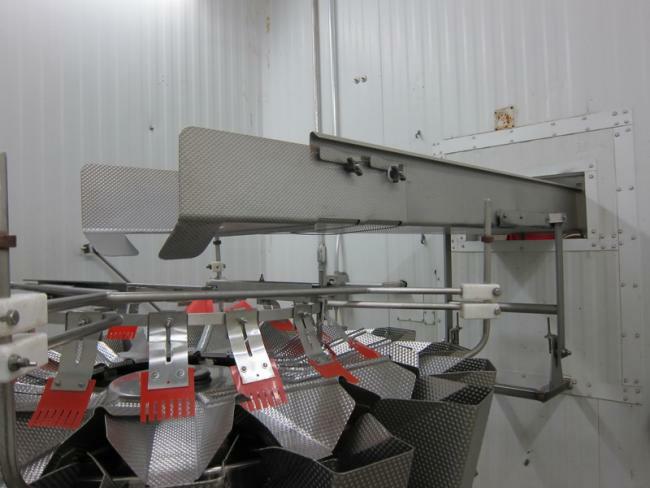 These are the best product distribution conveyors you can buy! Do not miss out on these. The dimensions are 18" wide x 8' long.